I love herbal beers but I particularly think sage works wonders in the right beer. But good luck pitching a story about the so-narrow-it’s-nearly-two-dimensional field of sage beers. Unless there’s a hook, a peg, an angle. Hence, I waited months until I figured CraftBeer.com would want something on Thanksgiving beers, especially ones to suggest that aren’t flavored like pumpkin pie! And since a good stuffing mix and turkey brine includes sage, well, here’s a round-up of beers so sagey, they’re sagacious. India pale ales are many things, but we don’t typically think of them as “seasonal” beers. Unless, that is, you count their myriad sub-categories. While most of these hop bombs are perhaps best enjoyed in September when the nibble-sized green cones with the sticky, yellow lupulin inside are harvested and at their freshest, there’s a place for certain IPAs in every season. On a cold winter day, the allure of a bone-warming double IPA is irresistible. 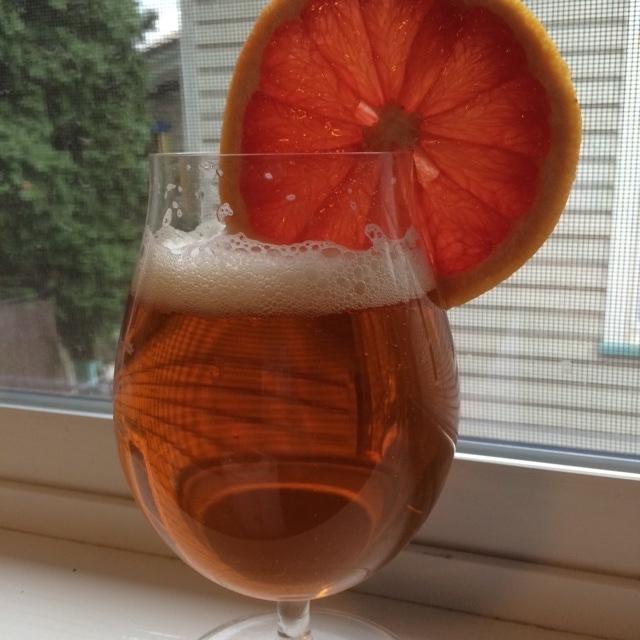 And come springtime, when some palates might seek out a refreshing fruit-infused shandy or radler, there’s no need to turn one’s back on the beloved India pale ale with its bright, citrus flavors..